MPulse Software, Inc (www.mpulsesoftware.com) announced the expansion of the company’s top-quality training services department with the recent construction of a new world-class training center at the company’s headquarters in Eugene, Oregon. 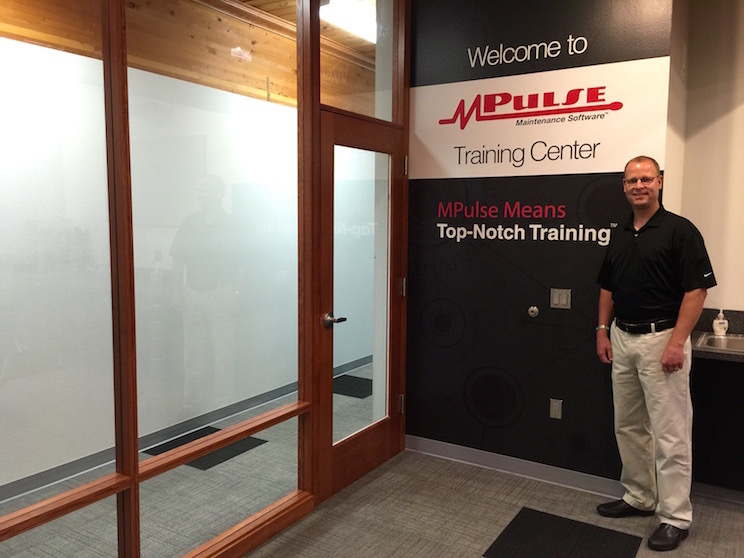 The new MPulse Training Center will more than double the capacity of training classes. The center’s first class launched in early August 2015. MPulse offers a curriculum that covers the full spectrum of computerized maintenance management system (CMMS) software capabilities and maintenance management best practices. Training is available for all skills levels, and topics range from beginning to advanced technical applications.